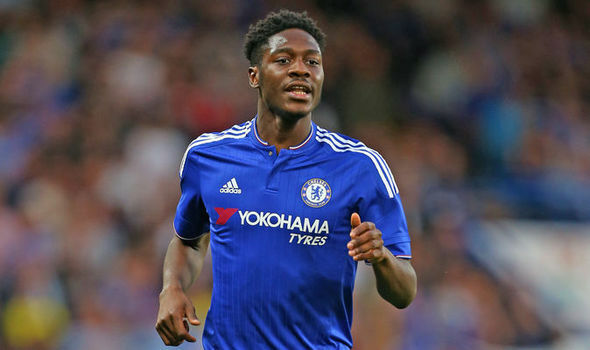 Super Eagles Captain Mikel Obi has urged Chelsea youngster Ola Aina to follow in the footsteps of the likes of Alex Iwobi in picking Nigeria ahead of England. The 19-year-old impressed in pre-season for the Blues and made his debut against Bristol Rovers. He signed a new deal in the summer at Stamford Bridge but currently plays international football at age grade level for England. Mikel would like the youngster who has Nigerian parents to switch allegiance to Nigeria but admits that Aina must first show that he really wants to play for Nigeria for him to help him make a case with the Nigeria Football Federation (NFF). Mikel is currently in Ndola where Nigeria will play Zambia in the 2018 FIFA World Cup qualifier on Sunday.